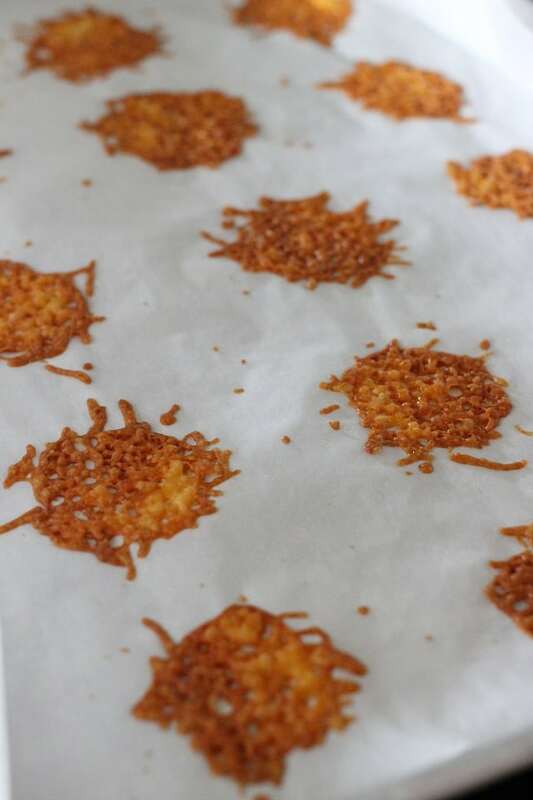 You are here: Home / food / Healthy Baked Cheese Crisps! 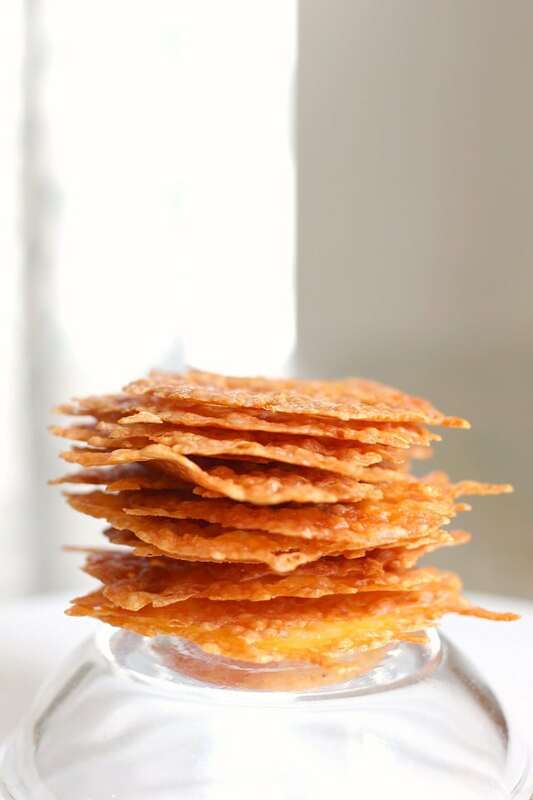 These Healthy Baked Cheese Crisps are one ingredient (ONE!!!) and taste just like Cheez-Its. My 7 year old exclaimed, “WOW! 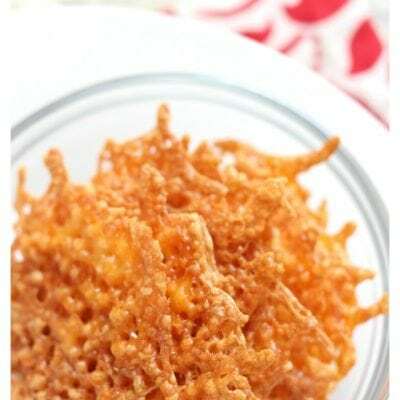 So cheesy and crunchy! How’d you make cheese do that, Mom?? ?” No idea, son. No idea. 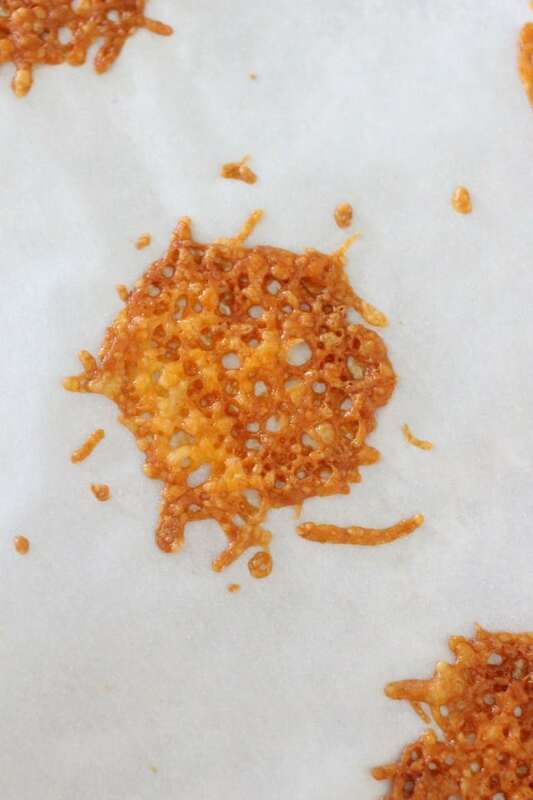 What I do know is that it was crazy easy, took practically zero time, and contains no wacky added ingredients like the crackers at my grocery store. My kids are active. Like intensely, all the time, go go go, active. 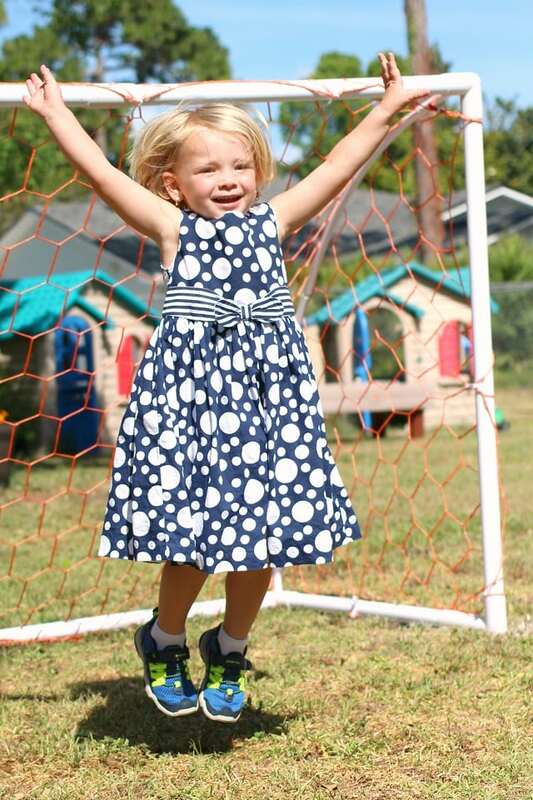 We homeschool, so they tend to finish up their work pretty early in the morning (helps that they get up before the sun, ugh) and spend then rest of the day jumping on the trampoline, racing around the yard, playing soccer, and swimming. Thanks to this, and the fact that we live in Florida and can be outdoors all the time, I don’t have to worry about their weight. But sometimes their naturally healthy appearance makes me forget it’s still not okay to let them consume whatever they want. 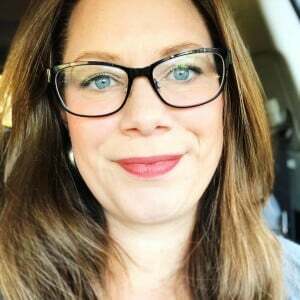 While my kids will willingly eat what I ask, and even like healthy food, if it were strictly up to them the the only two food groups would be carbs and dessert. Which means it’s a constant battle in our home between teaching the kids independence with respect to making their own snacks, and running constant interference with the crackers and cereal. So, naturally I love when I discover foods like this that make both mom and kids happy! 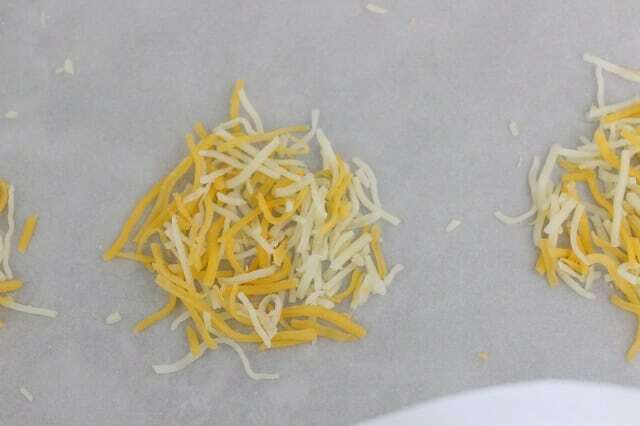 Shredded Mexican blend cheese you can use other shredded cheeses, but the cook time will be slightly different. 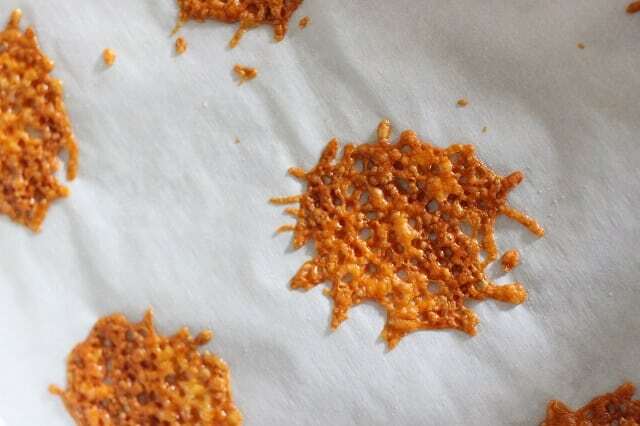 Just watch closely as you bake. 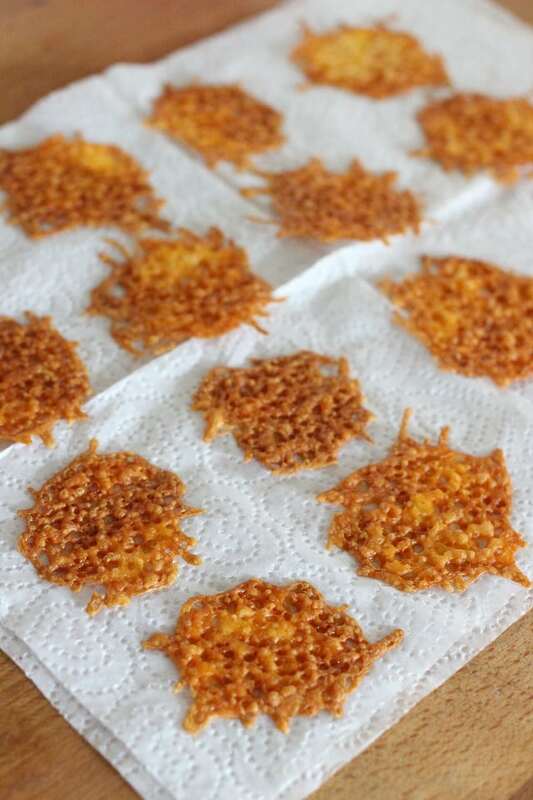 On a parchment lined baking sheet, sprinkle thin (nearly single layer) circles of shredded cheese. Bake at 375 degrees for approximately 6-8 minutes, until cheese is starting to turn golden brown. 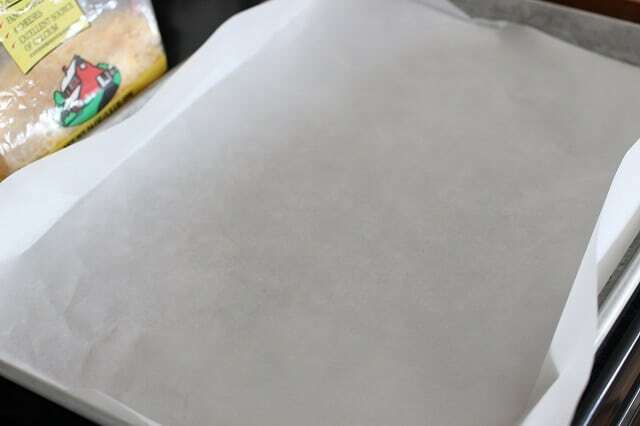 Remove and place on paper towels to cool (they will crisp up after removed from the oven). 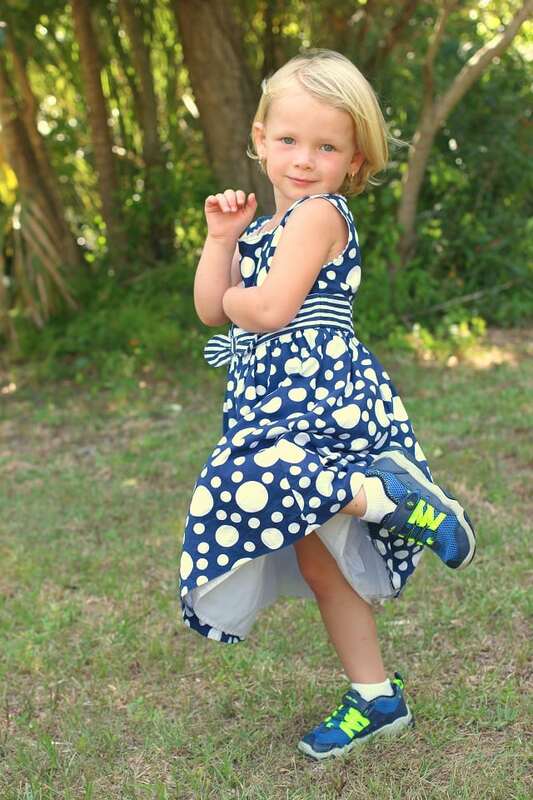 Speaking of being active, my kids wear through shoes like tissues. I’m always on the hunt for good sneakers – and major bonus if my kids can put them on without help. So when Stride Rite asked me to check out their Made 2 Play Collection specially designed for rough and tumble kids, I jumped at the chance! 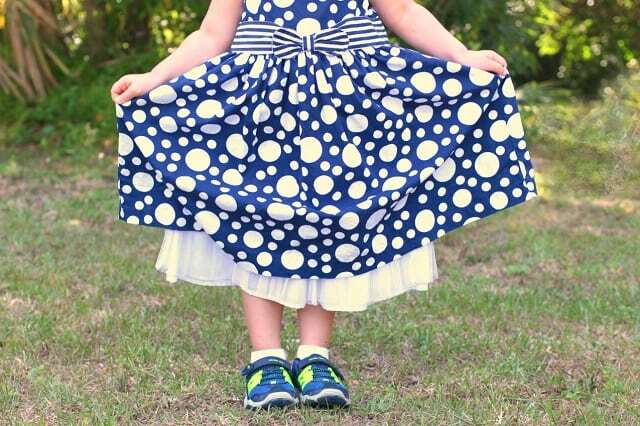 My daughter is three and, operative word being daughter, of course she picked out a pair that matched her dress. Can’t say I blame her. 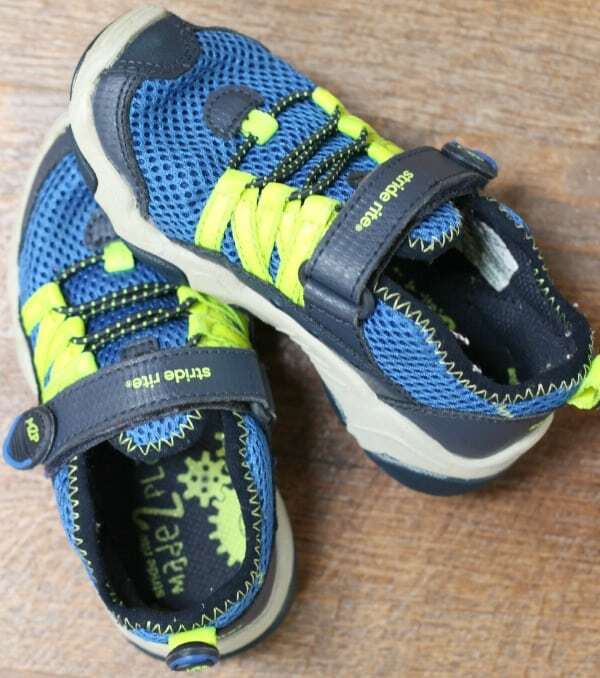 She loves the color and comfort, and I love the grip and go strap that makes shoes easy for kids to put on and take off without my assistance. You can find a Stride Rite near you by visiting the store locator and learn more about Stride Rite by visiting them on Facebook and Instagram. You can see the Stride Rite Made 2 Play for girls here and the Stride Rite Made 2 Play for boys here. 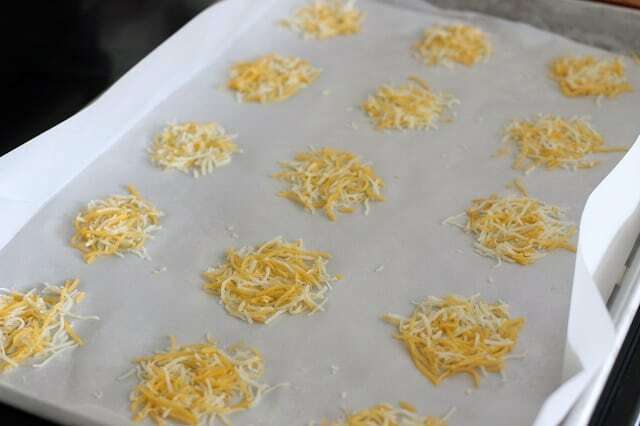 Shredded Mexican blend cheese (you can use other shredded cheeses, but the cook time will be slightly different. Just watch closely as you bake). Such a fun idea – pinned & will be trying soon!